How to watch Colony: Colony: Season 3 (2017) on Netflix Austria! 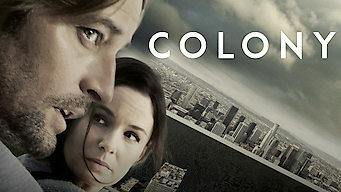 Yes, Colony: Colony: Season 3 is now available on Austrian Netflix. It arrived for online streaming on January 12, 2019. We'll keep checking Netflix Austria for Colony: Colony: Season 3, and this page will be updated with any changes. 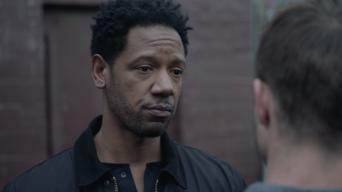 Season 1 of Colony has 10 episodes. Because different Netflix countries have different availability for episodes, you'll need to check the episode listing below to see which are available in Austria. In occupied Los Angeles, a former FBI agent attempts a risky smuggling operation and is later offered an unsavory job with a tempting payoff. 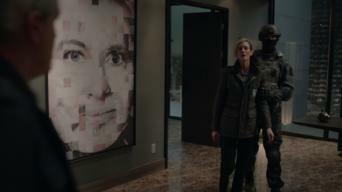 While Will adjusts to his new job and hunts the bomber, Katie secretly commits to the Resistance. Maddie reunites with a well-connected acquaintance. After a bombing at their home, Phyllis questions Katie and Will. To procure insulin for Hudson, Maddie agrees to work for a profiteer art dealer. Following a lead, Will and Beau look for Geronimo in the Green Zone, while Bram slips outside the wall and Katie comes under increased scrutiny. 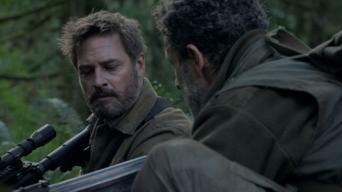 After Broussard leads a Resistance ambush of Snyder's motorcade, Snyder, fearing an administrative coup, holes up with Katie and Will at The Yonk. As Will hunts the disillusioned Broussard, Katie plots to keep both men on her side. Maddie becomes entangled in the Burgesses' exotic love life. As riots erupt on the anniversary of the aliens' arrival, Will plans his family's escape and Katie plots with Eckhart to kidnap the regional Host. At their hideout, the insurgents scramble to examine The Host's body, while Will and Maddie race to protect loved ones in the wake of a crackdown. Season 2 of Colony has 13 episodes. Because different Netflix countries have different availability for episodes, you'll need to check the episode listing below to see which are available in Austria. As the city deteriorates, Will and Katie struggle to keep their family together. Snyder gets a mysterious job offer. Broussard returns home. Katie is disheartened to discover that Bram's been moved out of the zone. Will and Devon team up in Santa Monica to find Charlie. Devon joins Will and Charlie on their return journey home. Bram is rudely awakened to the realities of life in a labor camp. 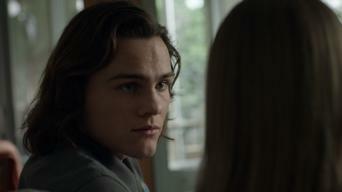 Will and Katie encounter complex challenges while helping Charlie deal with his scars. Jennifer faces a difficult choice. 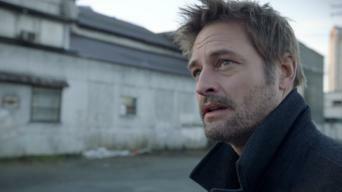 Will returns to his workplace and finds the atmosphere rife with suspicion, paranoia and fear. Snyder gives Bram an assignment. Will tries to use his work computer to open a file that might have information on Bram. Nolan and Maddie pay a visit to the labor camp. Bram joins some of his fellow prisoners in a risky mission. 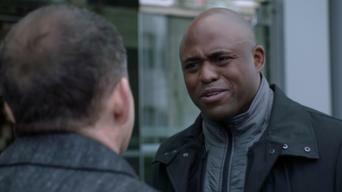 Will and his partner are assigned to investigate a suicide bombing. Katie works with the resistance to save a fugitive from the occupation. 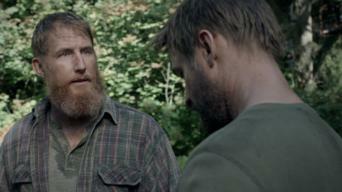 At the labor camp, Snyder gives Bram a difficult choice. Will and Katie search for the pilot of an airplane that was shot down by drones. 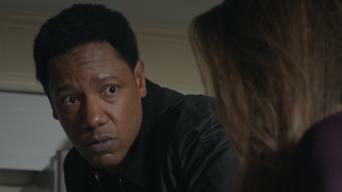 Bob succeeds in making a case for investigating the Bowmans. Katie makes a secret visit to Maddie to warn her that the authorities might come for her. Will, Katie and Broussard plot to leave the colony. When there's an armed attack on the Green Zone, the story of the violent assault is told from several different points of view. 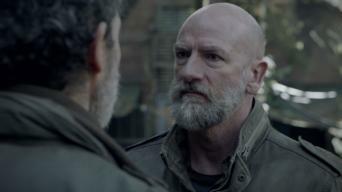 Will and Broussard make an offer to the leader of the Red Hand. Nolan's relationship with Maddie continues to be a political liability for him. 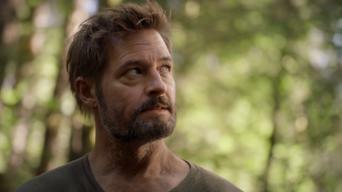 Snyder tells Will of the hosts' plans for the colony. 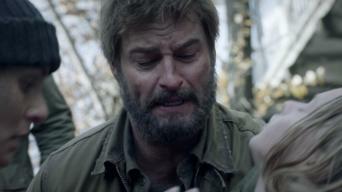 The revelation forces the Bowman family to make an impossible choice. Colony: Season 3 of Colony has 13 episodes. Because different Netflix countries have different availability for episodes, you'll need to check the episode listing below to see which are available in Austria.